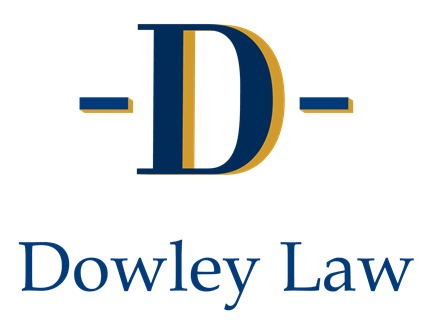 About Us | Dowley Law, P.C. 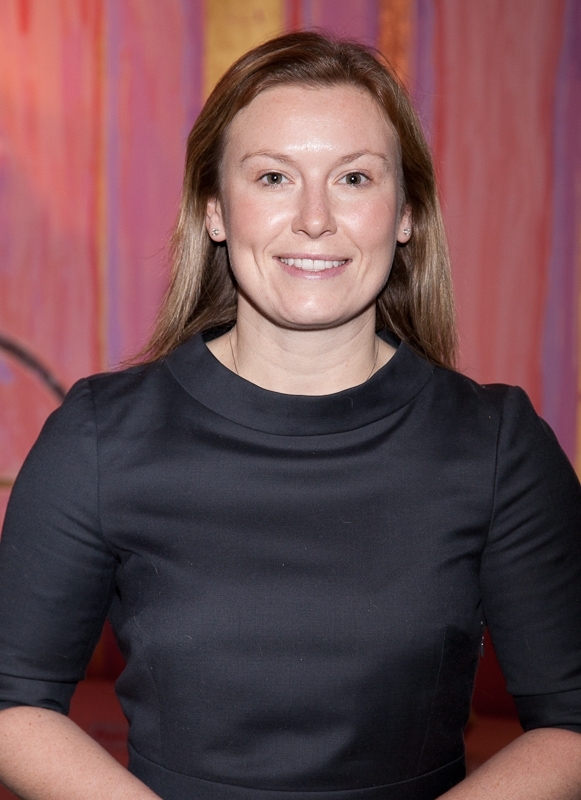 Lauren Keane Dowley and her team provide the care and compassion necessary to assist you with ensuring yourself and your loved ones are provided for now and in the future. Our comprehensive planning includes the areas of Estate & Trust Planning, Tax Planning, Probate and Trust Administration, Special Needs Planning, Asset Protection, Incapacity Planning, and Fiduciary Services. With the partners of the firm having over twenty five years of experience between them in estate planning and elder law, we at Dowley Law provide quality legal services with an emphasis on creating long lasting relationships with our clients. We provide thorough legal solutions using a client first focus. Whether it is simply updating your estate plan or navigating a crisis, we work with you to develop a solution based on your goals. Lauren Keane Dowley focuses her practice in the areas of asset protection planning, estate and tax planning, Community and Long-Term Care Masshealth/Medicaid planning, special needs planning, public benefits eligibility, guardianships/conservatorships, probate and trust administration, fiduciary services, and Masshealth/Estate Recovery controversies. Attorney Dowley often assists multiple generations of families to transfer wealth. Attorney Dowley ensures that all relevant planning options are considered and that client needs are consistently met with compassionate legal perspective. Through her practice she works with clients to establish proper planning for their futures and to protect their assets from estate taxes, creditors, and long term care costs. Attorney Dowley is willing to serve as the appointed fiduciary for clients or to advises family members who are serving in these complex roles. She frequently lectures on such topics as estate planning issues, Medicaid and probate and trust administration. Materials on this website are for informational purposes only and are not intended as legal advice. Due to the changing nature of the law and information provided by other sources, no warranty or guarantee is made concerning the accuracy or reliability of the content contained on this site or the content of the sites and resources referenced on this website.